Recent reports suggest that the next-gen Apple TV will arrive in October for under $200. The Apple rumor mill is currently abuzz with chatter about a revamped Apple TV, and thanks to a new report from 9to5Mac, we’re getting a better sense of what to expect. According to 9to5Mac’s Mark Gurman, the new Apple TV will cost either $149 or $199, depending on what Apple’s executive team settles on, and will ship sometime in October. Gurman also says the current Apple TV model will stick around as a low-end option, since the new Apple TV won’t be price-competitive with streaming devices from Roku, Amazon, and others. 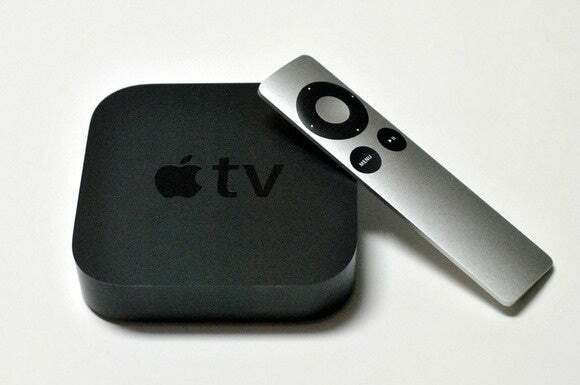 Previous reports indicated a seriously revamped Apple TV is on its way. Earlier this month, 9to5Mac reported that the new Apple TV will come with a retooled remote, built-in Siri, a new user interface, more powerful innards, and support for third-party apps, among other features. It’s always a good idea to approach rumors with caution, just in case, but it seems pretty clear that Apple is up to something with the Apple TV. We won’t have to wait too much longer to find out for sure.